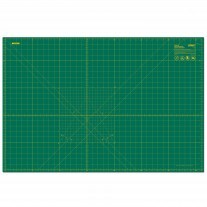 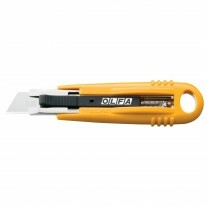 This OLFA® rotary blade cuts up to six layers of fabric at a time, saving you precious time. 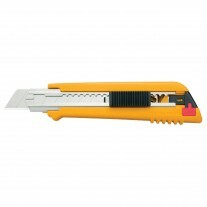 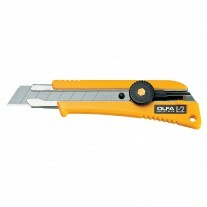 Because the blade is made of tungsten tool steel, it retains its sharp edge, saving you money. 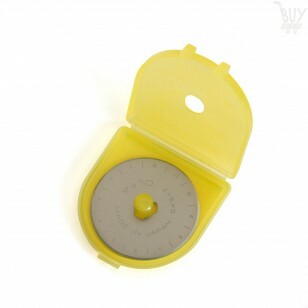 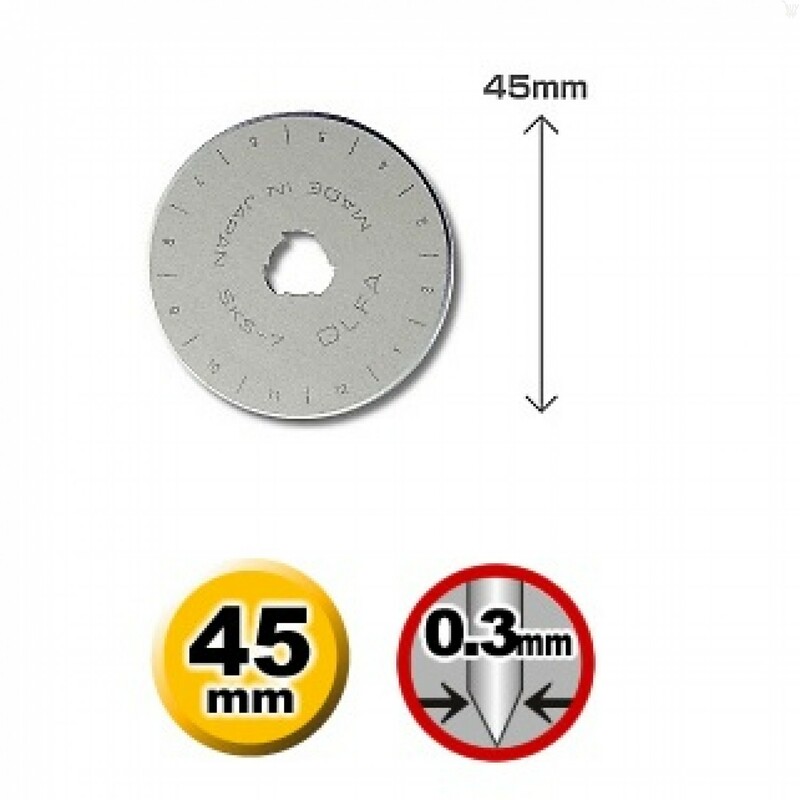 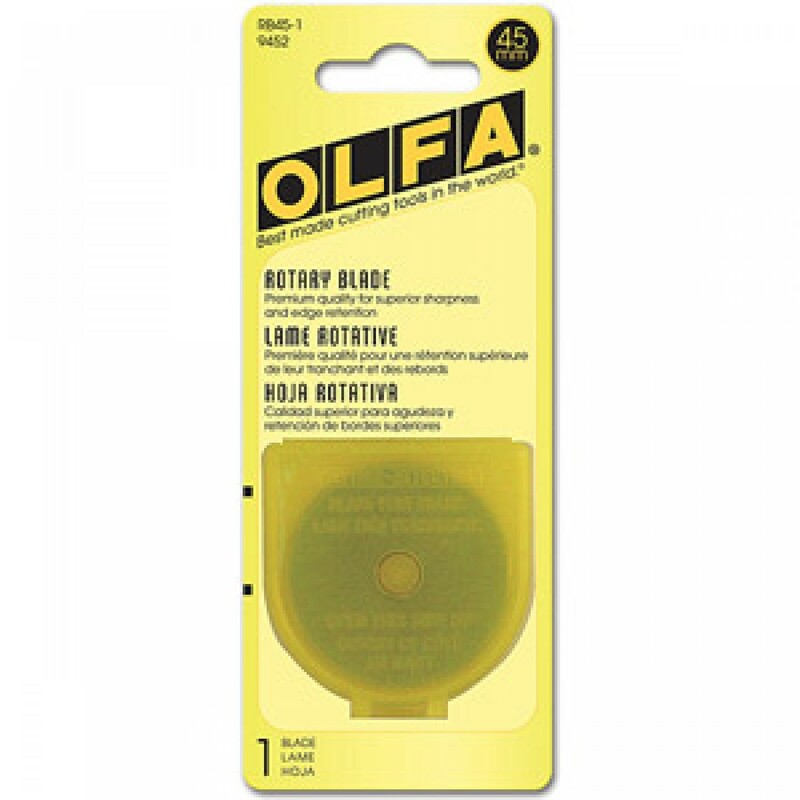 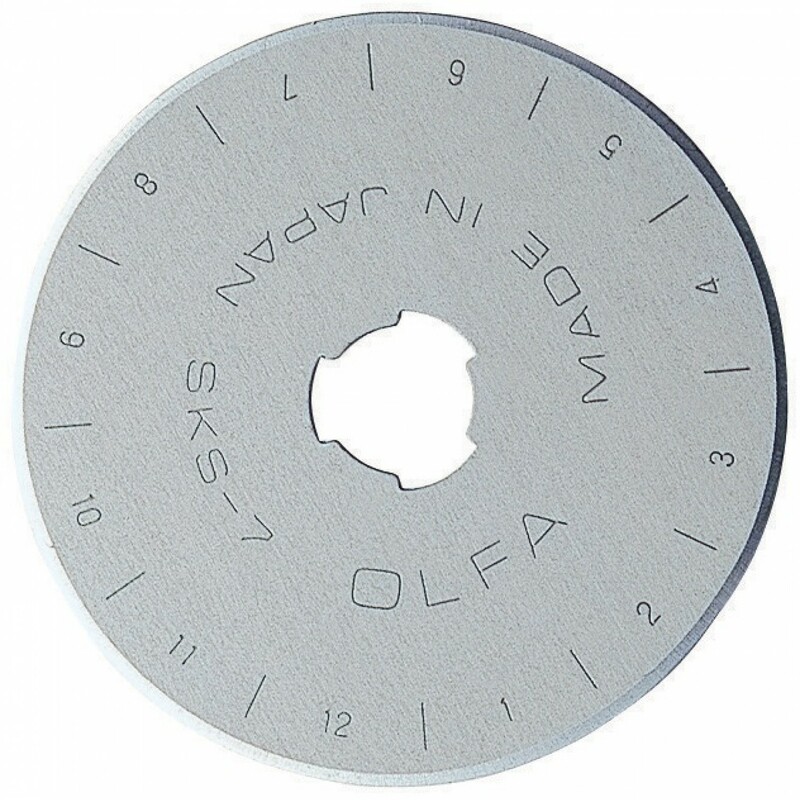 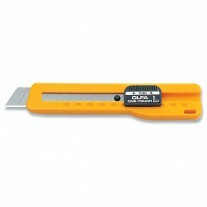 The replacement blade fits any OLFA 45mm rotary cutter. 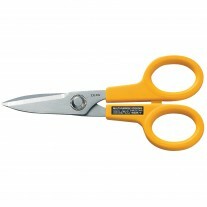 Olfa SCS-1 Scissors, Stainless Steel Serrated Edge 5"